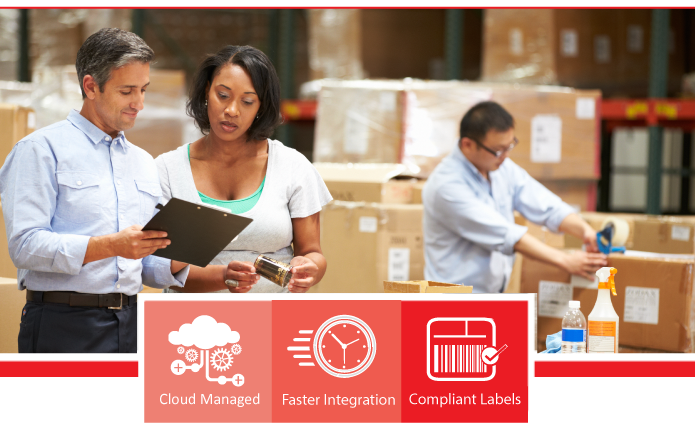 Reduce costs and improve efficiency with PSS, a hosted multi-carrier shipping automation solution. PSS is a heavy-duty shipping solution that is especially desirable for domestic and international small parcel shippers who process an average 40,000+ packages per year. It is scalable and can be tailored to fit your workflow, volume demands, negotiated carrier rates, branding, administrative controls, security features, and more. CES is a kiosk-style consumer interface to PSS that can be used to initiate the shipping process. Consumers can enter addresses and make service selections using CES before taking their packages to a shipping counter to be weighed and labeled via PSS. View a feature comparison of our PSS and DSS solutions.